Wow, what a year! 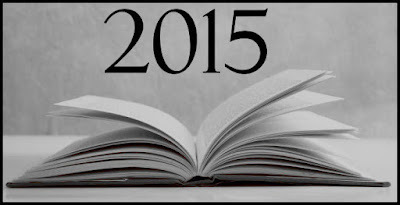 There is absolutely nothing I enjoy more than reading, and this year was phenomenal in quality and quantity. I can't thank the authors enough for enriching my life with their words. I appreciate your talents so much! Whereas I only read on my Kindle, I made an exception for one book this year and read a special edition signed paperback—Beautiful Secret by Christina Lauren. I have to say it was worth all the trouble of needing a booklight, bookmark, reading glasses, and something to prop it up with! 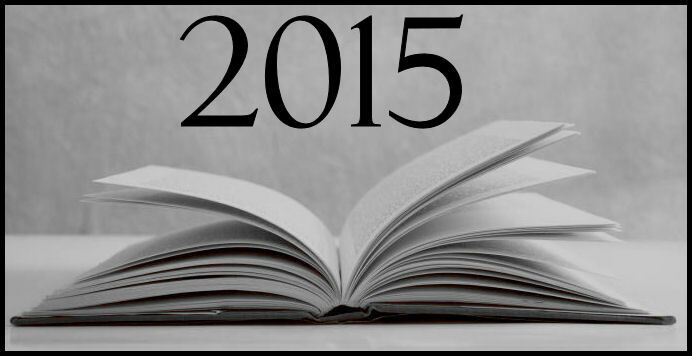 I hope that 2016 is your most successful reading year yet!